This page contains a single entry by staff published on 2, 2018 4:03 . 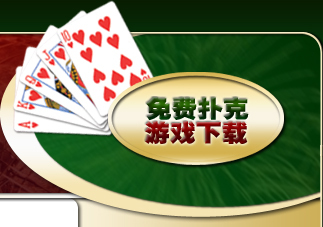 青龙赛决赛日开始，62名玩家争夺冠军头衔 was the previous entry in this blog. 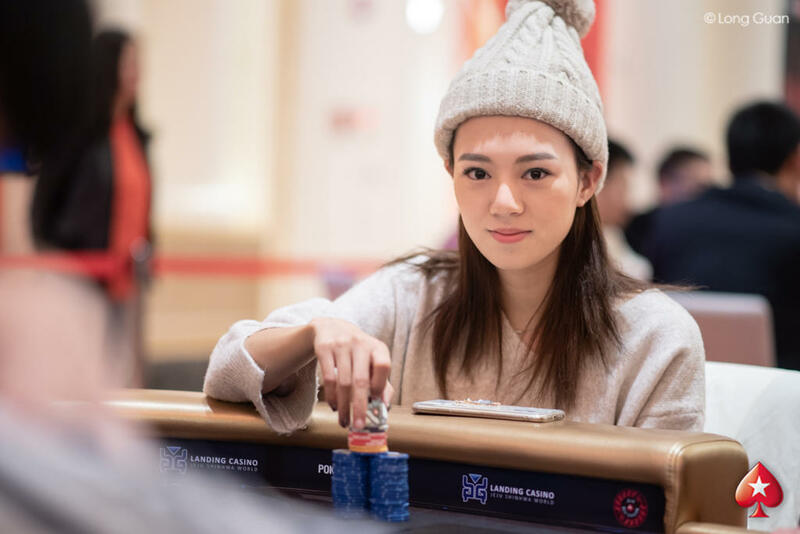 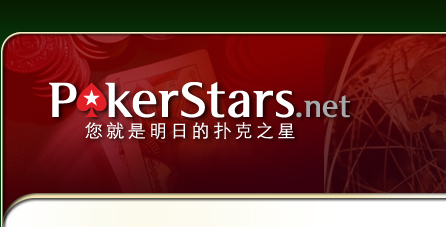 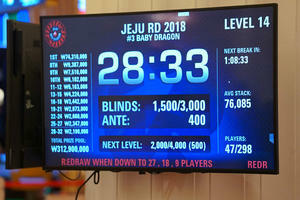 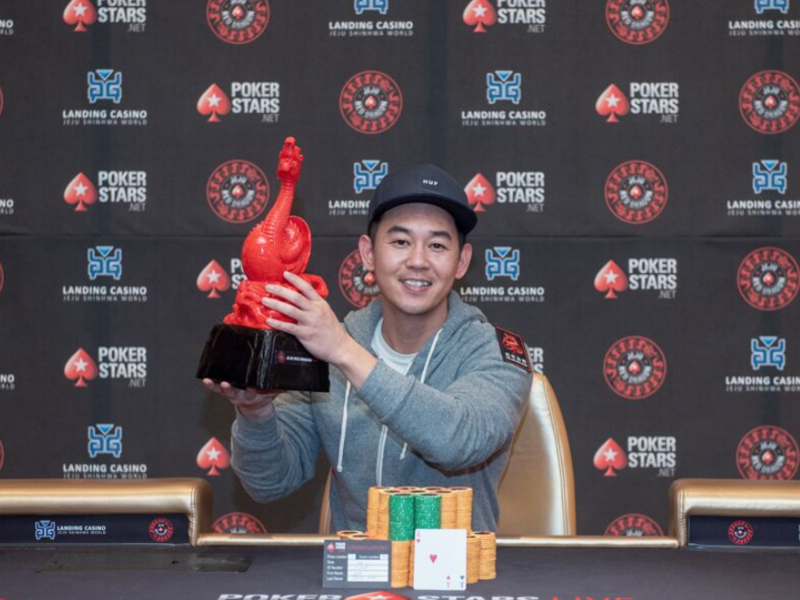 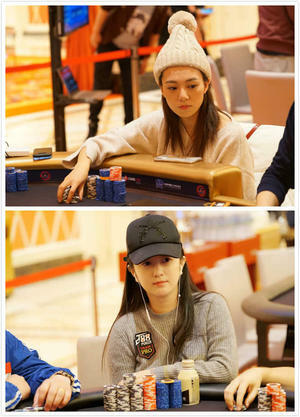 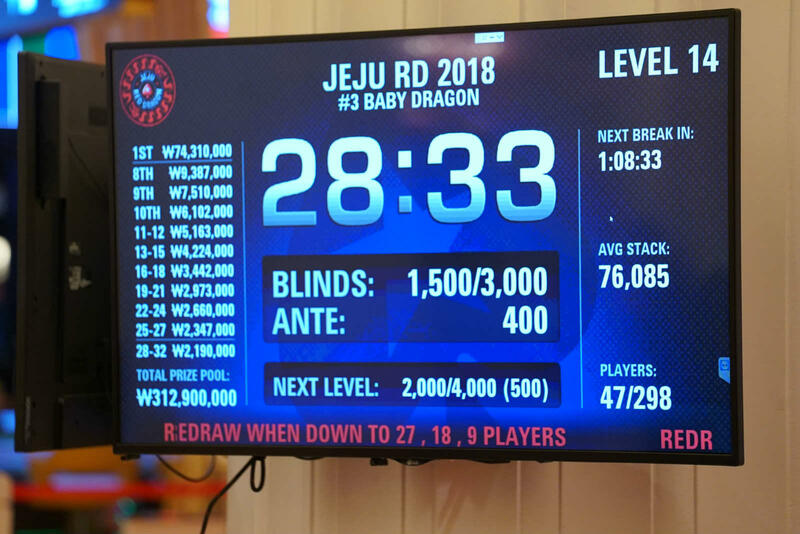 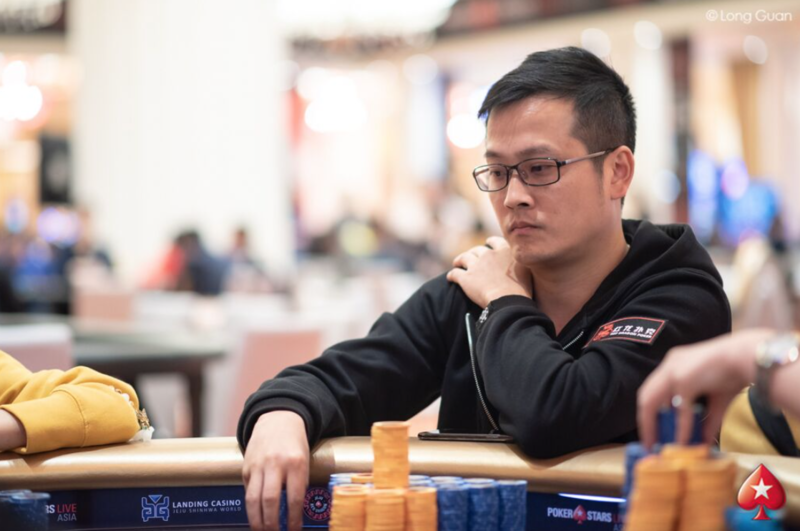 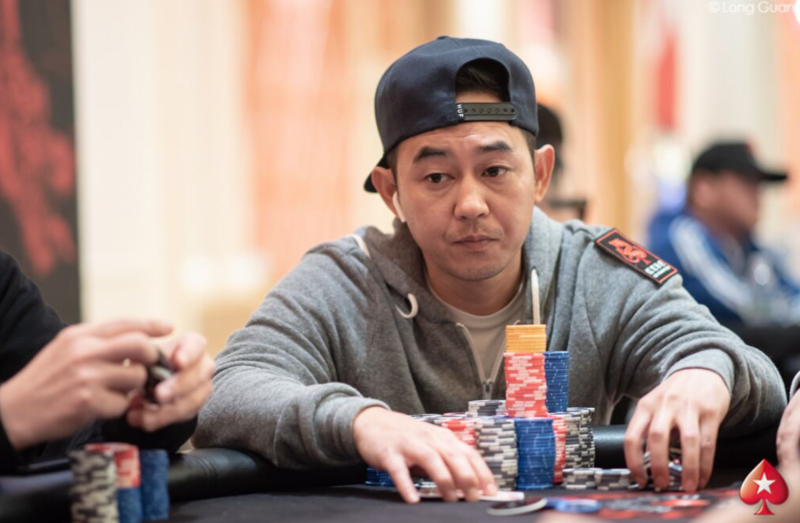 2018济州红龙：超级豪客赛打破新的PokerStars在韩国举行比赛的奖池记录; Romain Arnaud领跑决赛六强 is the next entry in this blog.